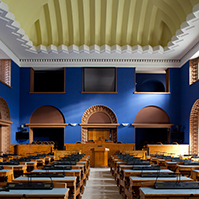 At its today’s sitting, the Riigikogu (Parliament of Estonia) passed the Organisation of Energy Sector Act, which provides the guidelines for achieving energy efficiency in the production, consumption and distribution of energy. The Act transposes the Energy Efficiency Directive of the European Union that sets obligations on the public sector and private sector. 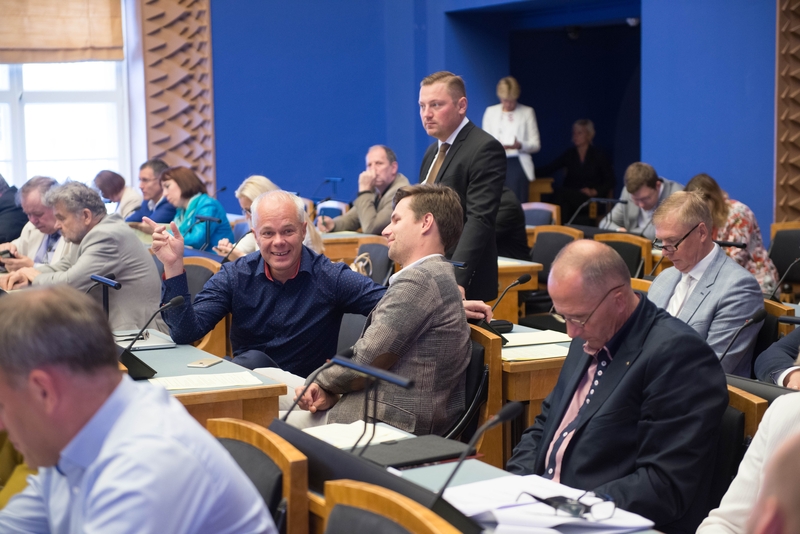 68 members of the Riigikogu voted in favour of the Organisation of Energy Sector Act (162 SE), initiated by the Government, and there were 2 abstentions. The Organisation of Energy Sector Act consists of thematic blocks. Pursuant to the Act, the public sector, first of all the central government, has to be an example of energy efficiency. 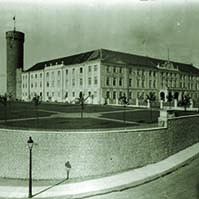 The central government agencies are obliged to reconstruct three percent of their buildings each year to correspond to the level of minimum requirements of energy efficiency or class D. In conducting of public procurements, the central government agencies are also obliged to procure, as much as it is economically reasonable, such buildings, products and services that belong to higher energy efficiency classes. One of the thematic blocks of the Act is the obligation of the state to achieve annual energy saving of 1.5 percent of the energy sold to end consumers up to 2020. 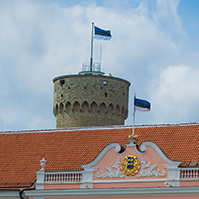 It means that Estonia will save 7.1 terawatt-hours of energy during that period. Various policy measures, which are financed from the state budget, will be applied for that. For the planning of policy measures, the obligation to submit information on consumption is imposed on larger energy companies, who will have to measure the energy consumption of end consumers and provide free real time and ex post access to the consumption data of end consumers. The Act also provides for the installation of individual distributors or meters of heating expenses to end consumers where their use is economically reasonable. Pursuant to the requirements of the Directive, the Act provides the obligation to conduct an energy audit in large companies every four years in order to create preconditions for achieving extensive energy saving in the industrial sector in a wider sense. Only the measures absolutely required by the directive will be implemented by the Act. 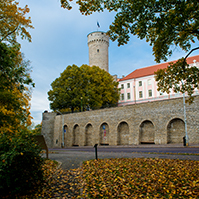 The deadline for the transposition of the Directive was 5 June 2014, and the European Commission has initiated infringement proceedings against Estonia because of the delay. 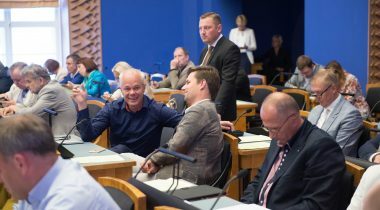 In the opinion of Chairman of the Economic Affairs Committee Toomas Kivimägi, the Act is a compromise reached on the 24th hour, and therefore the final solution is not ideal. “With the passing of this Act, we grounded the risks of possible court proceedings against Estonia for not transposing this directive, which in the case of the worst scenario would have meant a fine of 3.6 million euro a year. 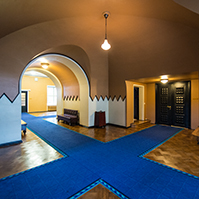 I acknowledge all parties for the consensus decision we reached, and for efficiency,” Kivimägi said. 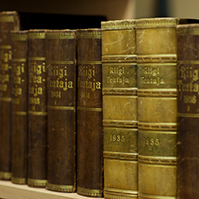 The Act will enter into force pursuant to general procedure, that is, on the tenth day following the date of publication in the Riigi Teataja. Some provisions will enter into force on 1 October and on 1 January next year, like the requirements on the energy efficient purchases of the public sector.